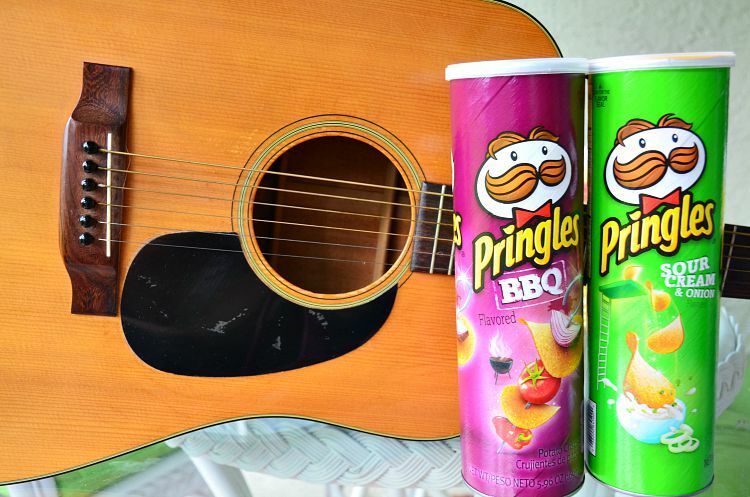 This is a sponsored post on behalf of Pringles® Summer Jam. But all the jamming and opinions are my own. In a former life, I was a full time musician. It was a living. A living full of ramen noodles and crashing on people’s couches, but I enjoyed it. 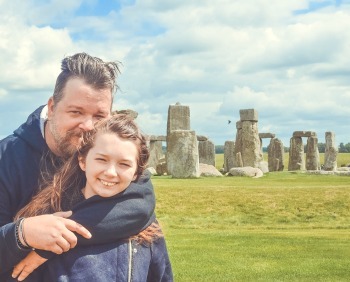 One thing that all musicians like to do… Is Jam! 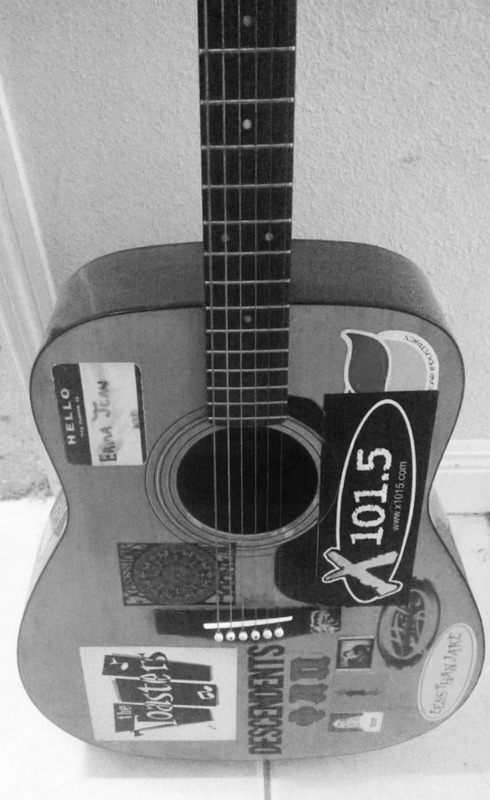 It’s a great way to let your talent just naturally flow and some of my best ideas and songs came out of a jam. Recently, on a trip to Milwaukee, I had a jam session with some friends. My buddy James from ManTripping.com gave me and my pal Jeff some pencils and Pringles® cans. We just started talking and coming up with rhythms. I didn’t realize he was filming us. It was all organic! Friends just sitting around having fun. There’s No Pressure. Just Be Yourself! 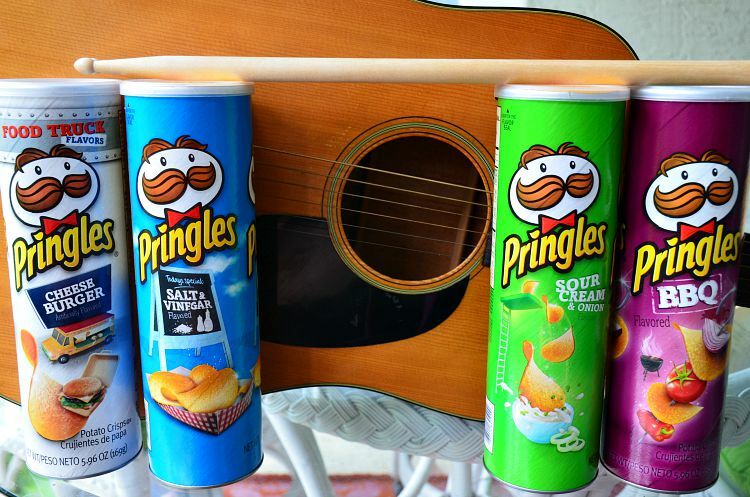 This summer, Pringles® is showcasing the art of the jam. 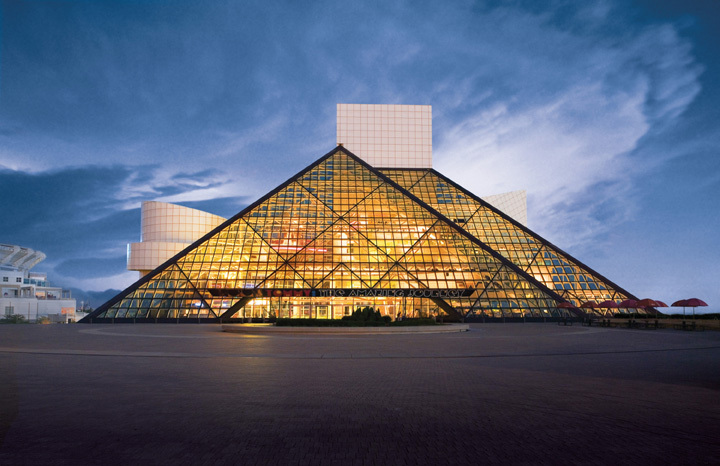 They are unveiling their inaugural Summer Jam, for music fans nationwide. Pringles® is giving you exclusive access to their favorite artists and a bevy of unbelievable musical content. So, they have decided to challenge music sensation M4Sonic and an array of musicians who come from varying styles and backgrounds – called the Percussion Prodigies – to incorporate the brand’s iconic can into their different types of musical expression. 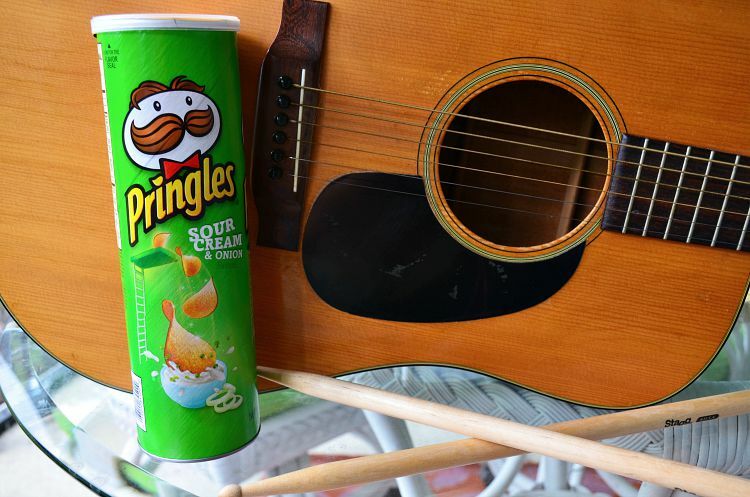 Pringles® knows that people have been using their cans as instruments for a very long time. Now, they want to see the results! All of the musicians involved are incredible, but this is by far my favorite. This guy makes playing the drums look WAY to easy!